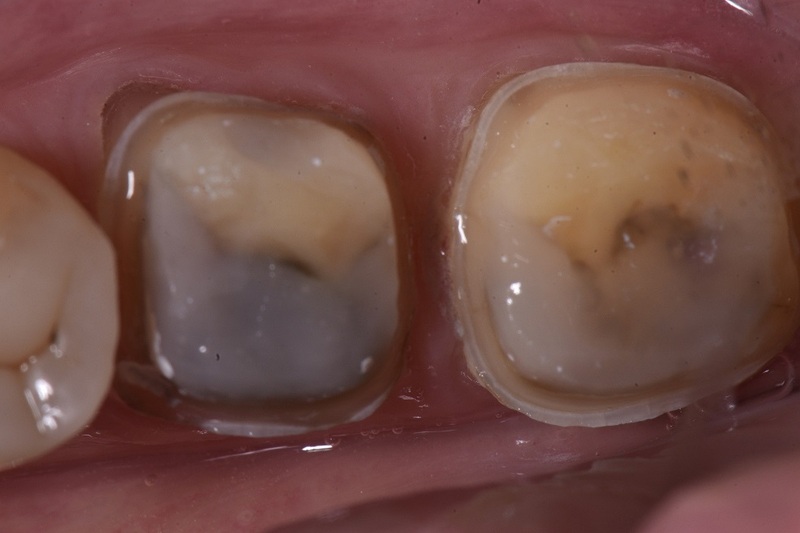 Ever wonder how we support teeth completely stuffed with amalgam fillings? 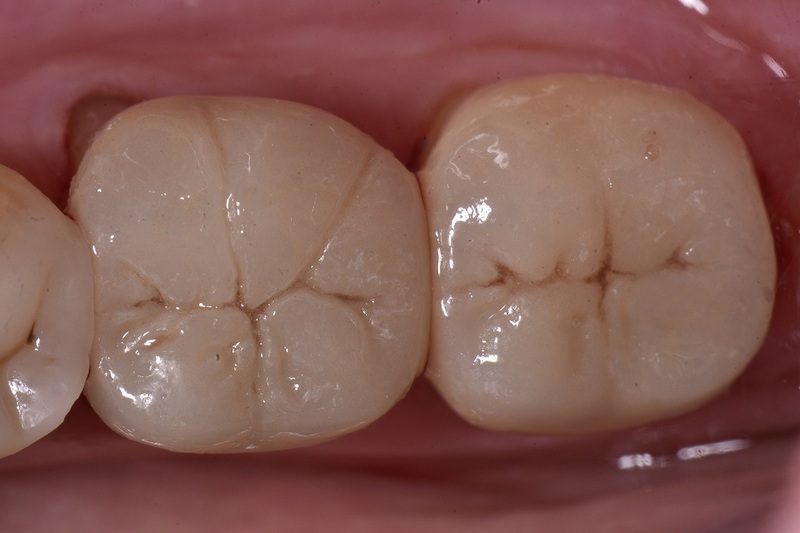 We reinforce them first using a strong, white bonded composite core before placing even stronger porcelain crowns (lithium disilicate in this case) on them to reinforce what’s left. All in a seamless, beautifully smooth procedure.